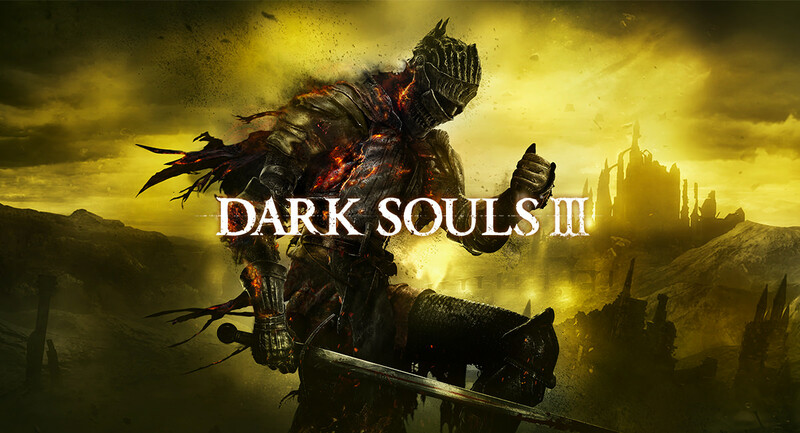 Though this past weekend Japanese gamers saw the release of Dark Souls III, we in the United States will not be getting it until April 12th. However, with this recent overseas release, an intriguing Dark Souls related article that was recently brought to my attention, and the fact that I finally finished my second play through Bloodborne (just one trophy away from my Platinum–yes, I play slowly, as I don’t have as much time to game as I’d like), I thought it would be a perfect time to write again about my anticipation for the next installment in the only game series in recent years (relatively) which has had a profound impact on me as a creator and storyteller. 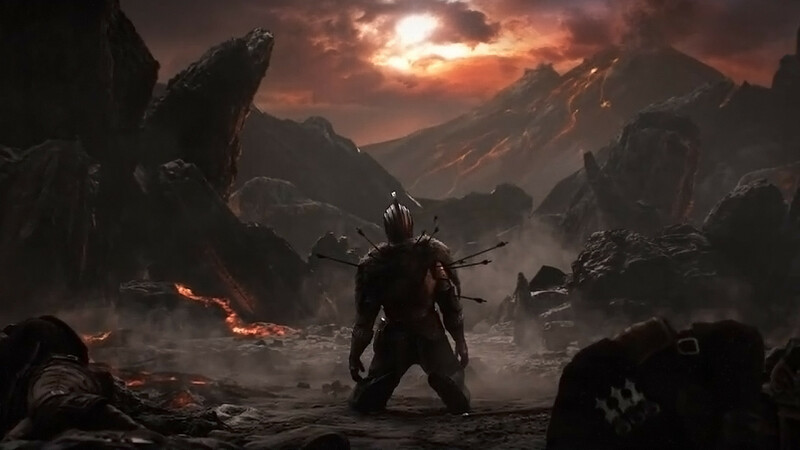 Almost two years ago I had written about my experiences with the Souls series after completing Dark Souls II for the first time: jmdesantis.com/2014/08/a-return-to-the-land-of-the-first-flame. In that post, I wrote about not only the difficulty of the series, but also how wonderfully immersive the entire Souls experience is. As I alluded to then, I did not love Demon’s Souls when I first played it in 2009 after my brother hyped it up to me. Like reading Lovecraft for the first time (now one of my favourite authors), I found Demon’s Souls to be difficult and frankly unenjoyable. (Interesting that I associate this with my first experiences with Lovecraft as the Storm King in Demon’s Souls always felt very Lovecraftian to me and then there’s Bloodborne’s strong Lovecraft influences.) In fact, I just about hated Demon’s Souls as I approached the game’s end and just wanted to finish it so I never had to go back to it again. Yet something was so unique and intriguing, so addicting about the experience, that despite my protests, I found myself back in the fray with Dark Souls in 2011. Strangely, despite my reactions to its predecessor, I began playing the game on my birthday, and soon found that I was loving it. In fact, Dark Souls quickly went on to be one of my favourite games of all time, and now Bloodborne has achieved a similar status with me. I should also mention that Demon’s Souls eventually won me over, and I am slowly working toward that tediously gotten Platinum trophy. 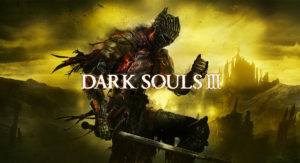 Given, Dark Souls II was not quite the game that Dark Souls was (and that may very well have had to do with Hidetaka Miyazaki, the series creator, not directing the second installment), but as I said, Bloodborne has been everything I’ve looked for in a horror-adventure game and more (indeed, it makes Castlevania’s fall from grace so much easier to swallow now). And with Miyazaki back at the helm with Dark Souls III, Miyazaki’s statements that DS III will be a turning point in the series and the surprising success of Bloodborne, I can only imagine what this game will be–and I do mean surprising, because Bloodborne seemed like such a niche type of game, too much so to have become so popular; but that’s the beauty of these games: they defy conventions and somehow create a magic formula that draws one in. The article which I referred to earlier was Some Thoughts on Narrative Consumption, or, Why Fantasy Writers Should Play Dark Souls by Troy L. Wiggins (afrofantasy.net/2016/03/25/some-thoughts-on-narrative-consumption-or-why-fantasy-writers-should-play-dark-souls/–which includes a brief review of, fellow Rosarium Publishing author, Tade Thompson’s novel Making Wolf). I wanted to write much about my thoughts on that article, but already this blog post is getting toward the long end (I try to keep them under 500 words, if possible, and I never like to go above 700–it’s something of a loose standard). So instead, I’ll end here stating again that I am very much anticipating the third Dark Souls installment and the fifth game in what some are now referring to as the Soulsborne series. Though Wiggins’s article I think has finally made me consider writing a bit about my thoughts on what makes the series so great to me, and frankly, what about them influences my own work. After all, I’ve never specifically written about anything like this (in-depth, that is), and it is relevant, especially in this very moment in time. 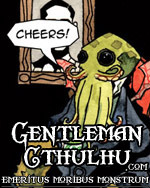 Though, there are many, varying topics I’ve been wanting to write about for some time now. I suppose we’ll just have to see where things fall. In the meanwhile, I’ll continue to work on my own creative projects and try not to let the Souls withdrawals get too out of hand as we approach the 12th of April.